Happy Monday! I hope you had a wonderful weekend! 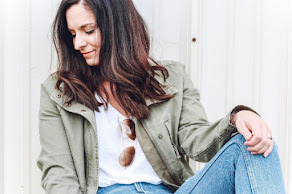 Today, I am so excited to style two more Lularoe pieces from the sweetest consultant, Jenna Green! She is so kind and even sent my daughters each a pair of comfy leggings in my package. It seriously make their day! Throw kindness around like confetti, y'all! I styled the Carly, Sarah, and One Size Leggings back in December. 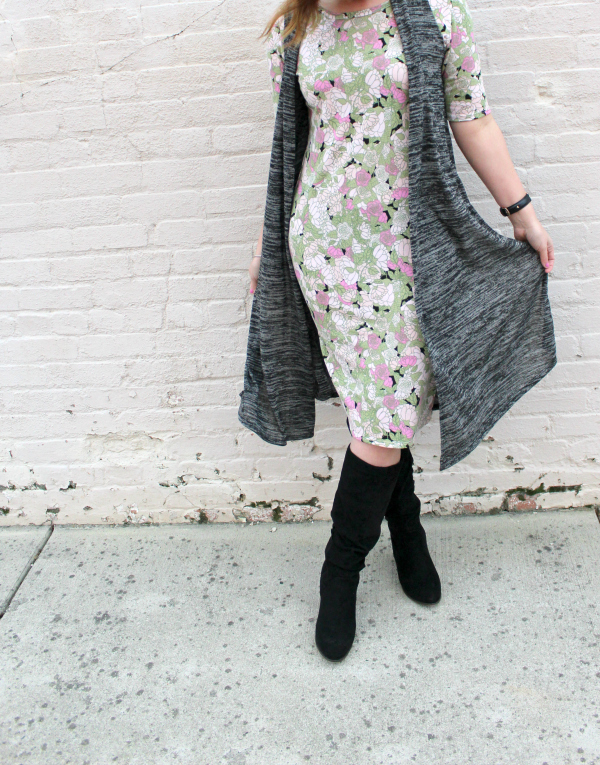 This time I'm styling the Julia, a form fitting, knee length dress that's extra feminine and perfect for layering. To be super honest, I was a little nervous to try the Julia because it's description of being form fitting. I've had two babies and I have hips. Like I've mentioned many times, I typically prefer to wear loose fitting clothing because that's what I feel the most confident in. But I decided to try it anyway! To feel more comfortable, I decided to size up to a medium for a little extra room but keeping the feminine silhouette. This dress would be so perfect for a Valentine's Day date with someone special! 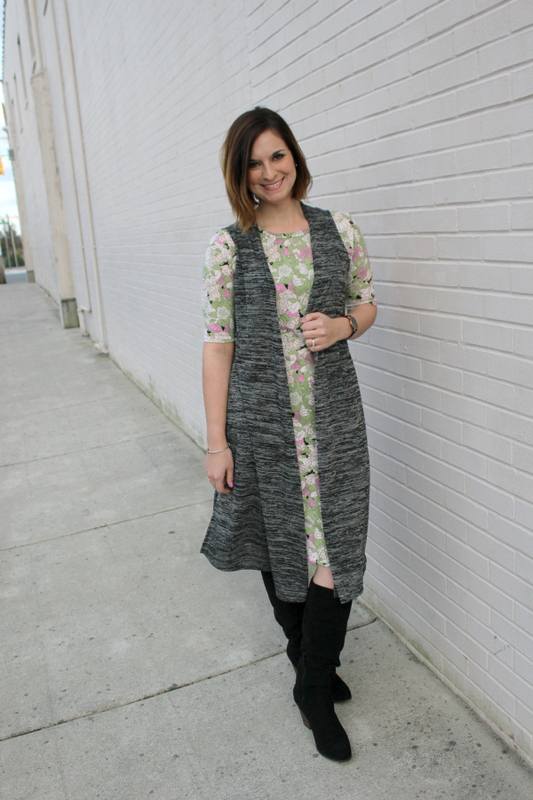 I layered the Julia with the Joy, a lightweight long vest with side slits that adds the perfect layer to any outfit. 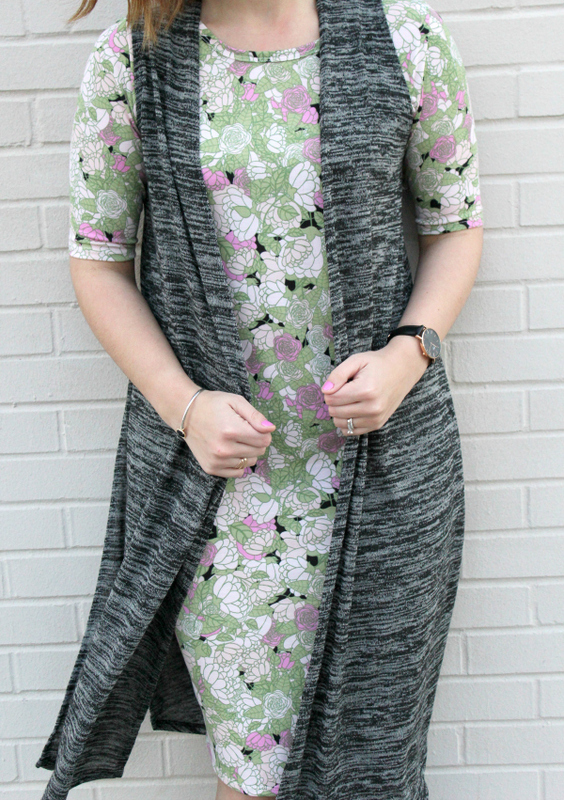 I love the easy pattern mix with the floral print, too! I'm wearing a size extra small in the Joy. 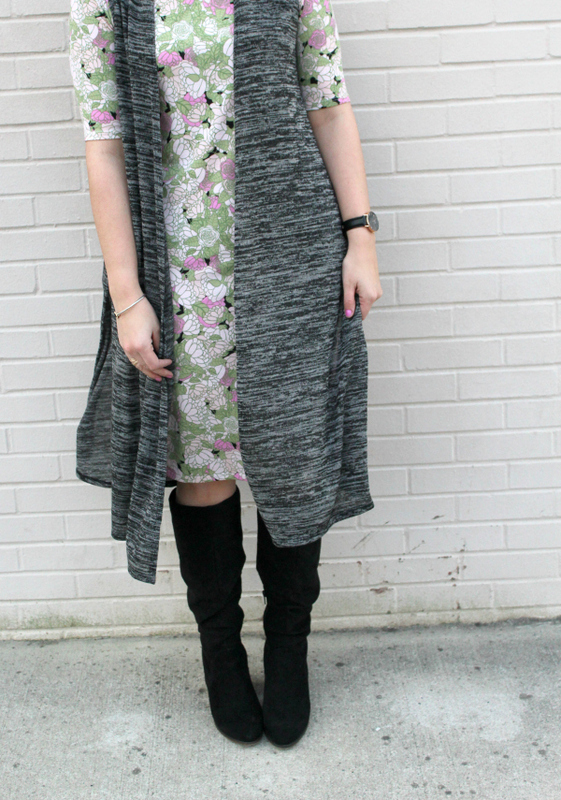 Layering this vest over the dress helped me feel even more confident in this look. I'm teaming up with Jenna over on my Instagram account to give you the chance to win your own Julia dress! Be sure to check out the post there for all of the details. Have a great day, y'all! 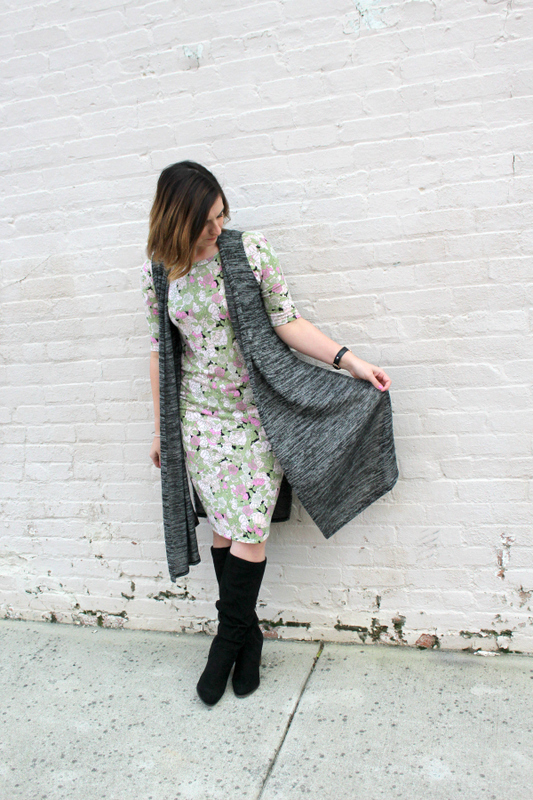 I love this dress and vest combo! So cute on you! Hope you have a great Monday!